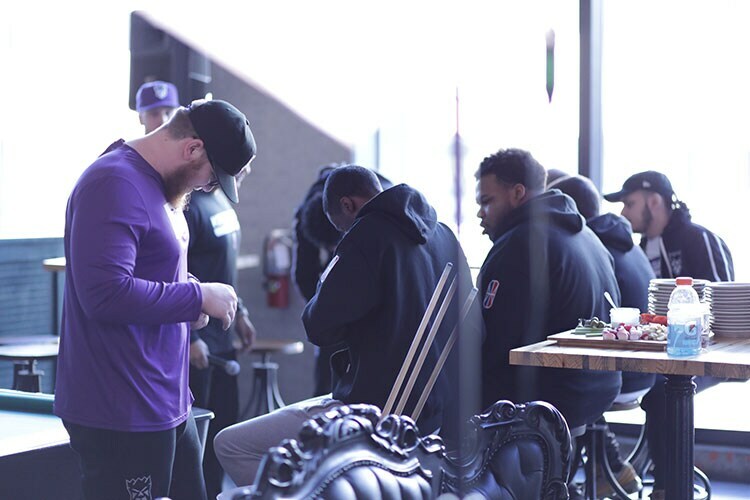 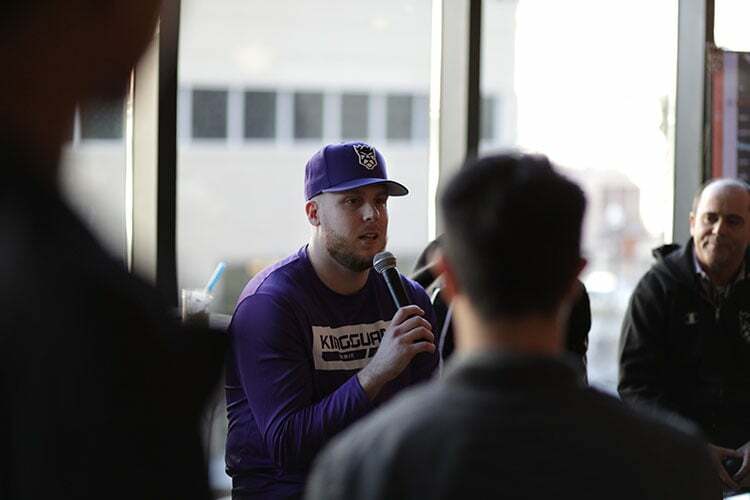 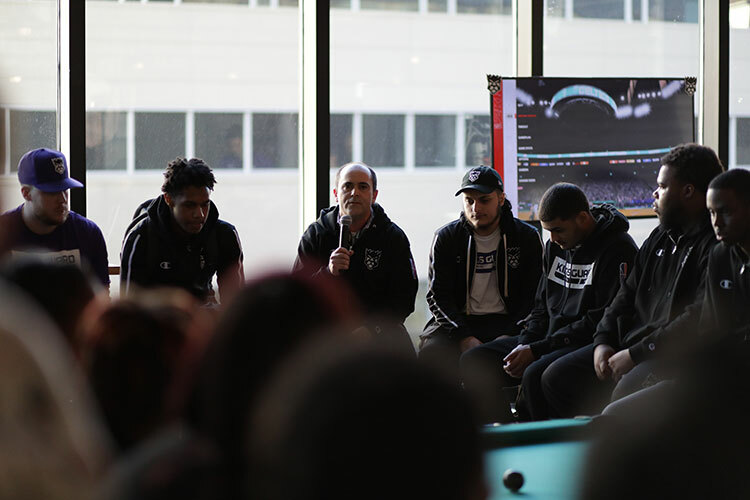 Following a day of traveling around the Sacramento area for the first ever Kings Guard Road Show, the squad topped it off with a visit to Punch Bowl Social. 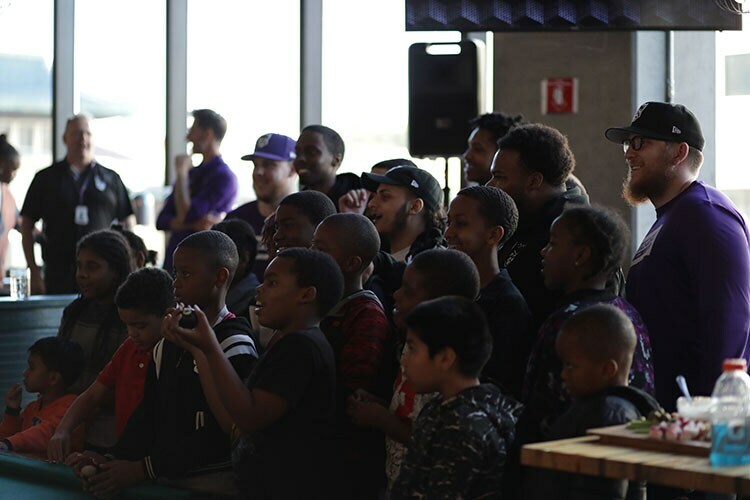 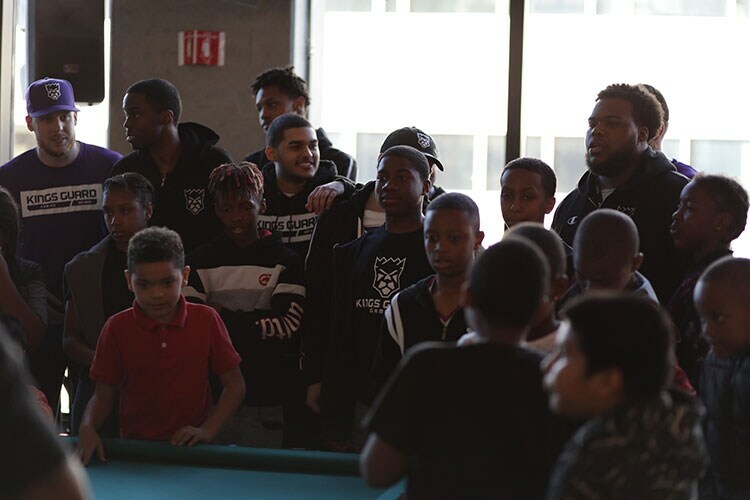 In their last stop of the day, KGG met with youth from the Build.Black. 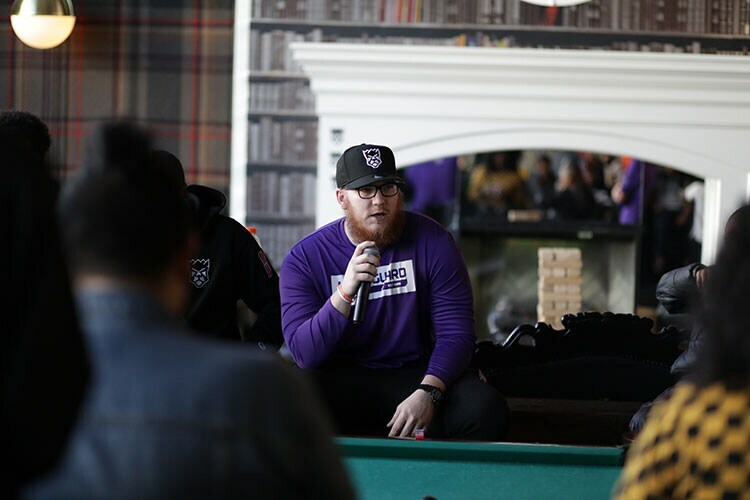 organization, hopping on the sticks to play 2K and also answering some questions in a panel Q&A. 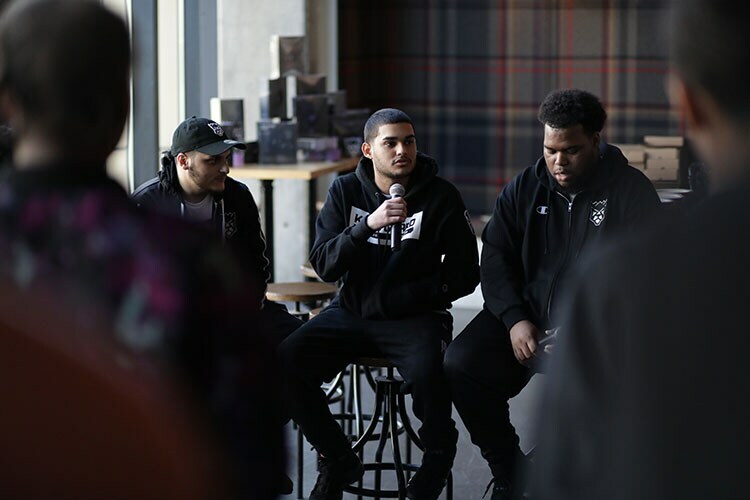 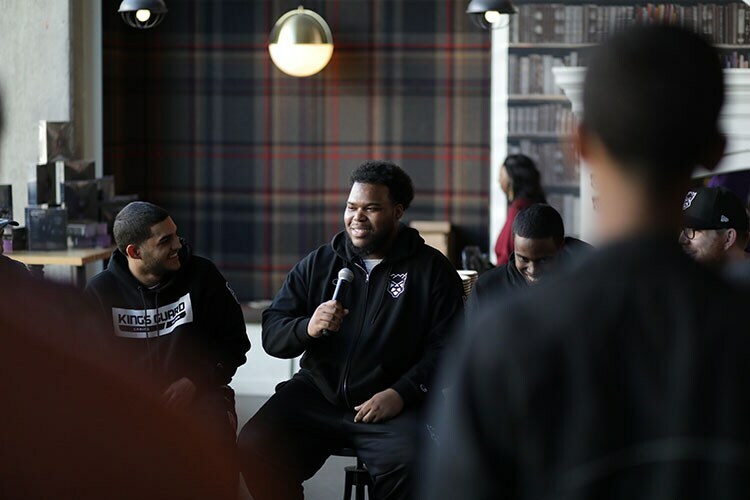 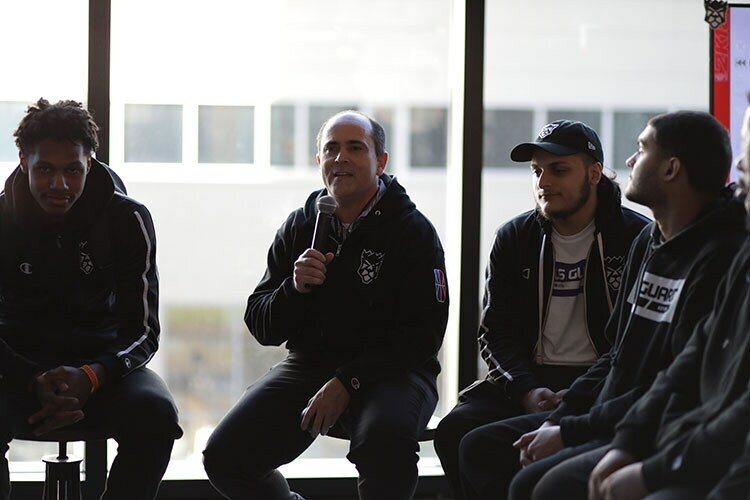 The squad was able to discuss their motivation behind their road to becoming a pro gamer as well as offer up advice about pursuing your dreams despite any obstacles in your way. 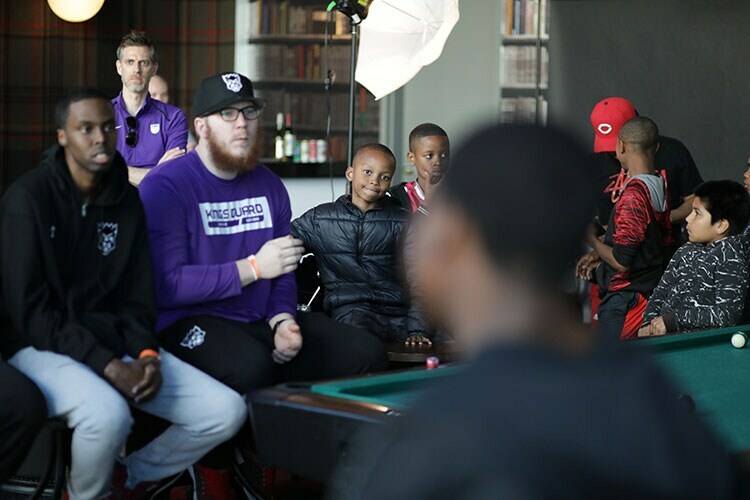 Afterwards the group continued to hang out with the kids, bowling and playing pool while enjoying some of the food served up by Punch Bowl Social. 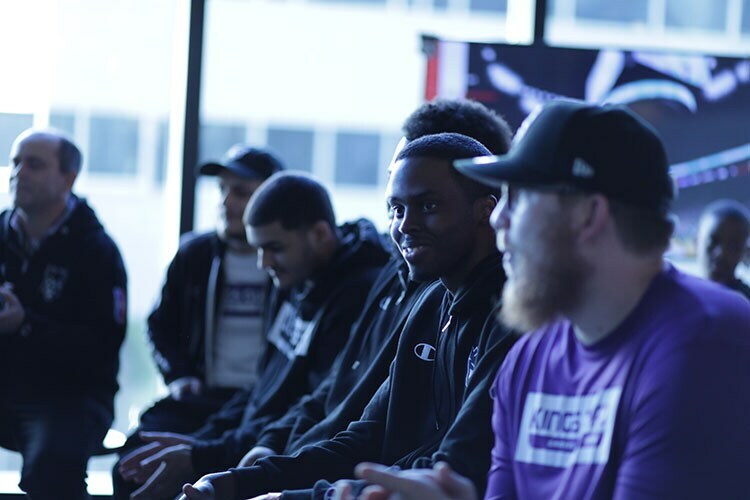 It was a fitting conclusion to a fun-filled day as Kings Guard geared up to begin their season.